When we think about email archiving and its benefits, the first advantages that come to mind are observing regulatory compliance and being prepared for electronic discovery. Even in 2019, these two are bound to remain the chief drivers for companies to take on email archiving solutions. Due to data protection laws and privacy legislation, organizations are mandated to retain records of all communications, including content from email, social media, mobile calls, texts and various instant messaging platforms. Such electronic records are increasingly called upon for evidence in legal cases, either to protect or incriminate organizations. If organizations are unable to produce email data when requested by courts or authorities, they can face serious penalties. Implementing a comprehensive archiving system which allows automatic data management and has powerful search options leaves organizations better prepared when records are requested. A study by Osterman Research found that traditional email management demands more than 4 hours per email user per year in IT maintenance and support. Multiply that by the number of employees in your organization and the salary required to pay your IT staff, and you’ll get a huge item on your annual budget. By switching to a managed email archiving system, costs can be minimized and predicted accurately, freeing up your IT department to carry out more productive work. How does email affect your IT department? Recent research shows that 1 in 4 businesses experiences a storage management growth of 25% per year. Such a high storage growth rate can be largely attributed to increased email use, accompanied by ever-increasing attachment size. This causes companies to impose strict email quotas with the aim of preserving optimal server performance and efficiency. Moreover, end users often have trouble locating specific emails in their overwhelmed inboxes. They can often accidentally delete emails that contain valuable (and often incriminating) company data. In this case, they are typically forced to contact the IT department and ask them to help retrieve the necessary files. This puts an extra pressure on your IT team. 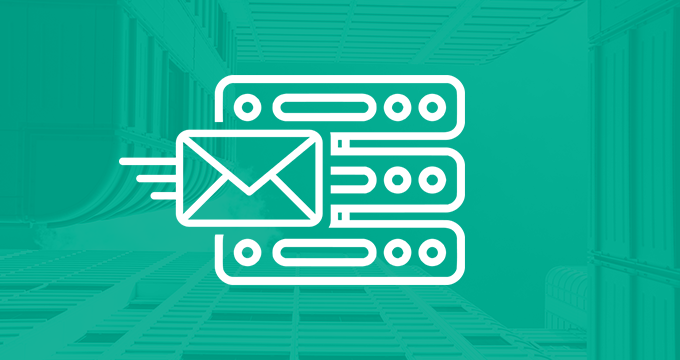 An email archiving solution will bring the much-needed relief to your mail servers and simultaneously allow your IT team to abandon quotas. This is because an archive allows companies to store their legacy information without keeping it on a live server or in an email inbox. An archive can increase efficiency and productivity when it comes to the numerous tasks that need to be accomplished on a daily basis. A fully searchable email archive with advanced search, retrieval and export options will allow end users to manage their own email without disturbing IT, which will ultimately save your organization a lot of time and trouble. In other words, automatic email archiving ultimately leads to increased productivity in both the end user and IT. It also helps maximize workflow efficiency because emails can be located and recovered faster with fewer people involved in the process. Your IT team will be glad that they don’t need to constantly worry about mail servers and happy to gain more time for other important projects. Yes, “concerns” is plural. Companies archive data for a variety of reasons. Even if your organization doesn’t belong to a regulated industry and compliance is not a major issue, there’s always the threat of litigation and privacy breaches. It’s best to take into account all potential scenarios before implementing an archiving solution. That way you’ll know you’re covered for every contingency. Outline and design an effective policy which clearly demonstrates your philosophy, practices, and responsibilities. An effective retention policy should address your company’s data retention guidelines, procedures and responsibilities. It should also include retention timeframes for all the different types of data you want to retain. 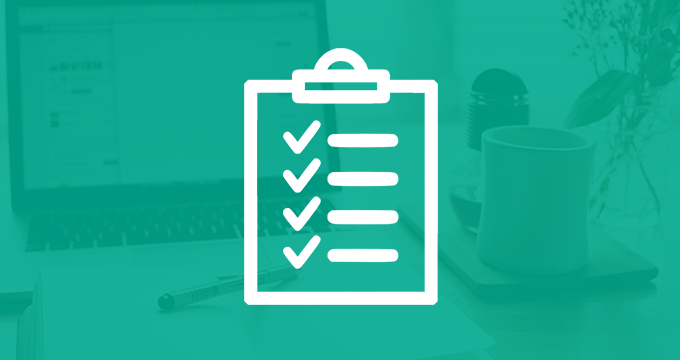 Make the retention schedules easy for employees to follow with bulleted lists of primary concerns and strategies for action. Keep abreast of all regulatory changes and alterations to judicial rules of evidence. Remember that legislation changes all the time and you are safe as long as your policy reflects all the changes in regulations. Some employee documents need to be archived for a particular amount of time (typically 7 years), while others require completely different retention periods. To avoid unnecessary complications, create a “one-size-fits-all” policy that covers every type of documentation. This will make it easier for employees to remember and adhere to the policy as opposed to having many different ones. Jatheon is a global leader in email, social media and mobile communications archiving and eDiscovery with 15 years of experience with on-premise archiving for regulated industries and a new, next-generation cloud email archiving solution. 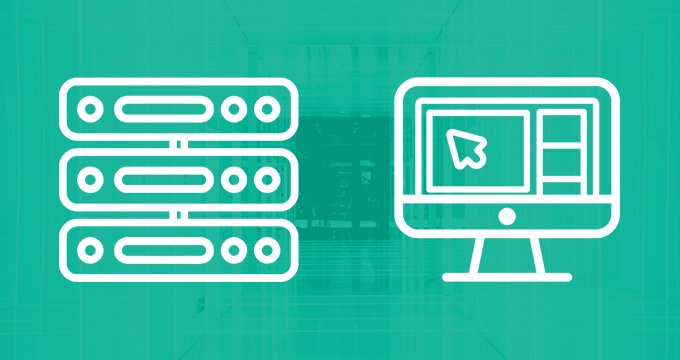 To find out how your IT department can handle eDiscovery requests better, read this blog post. To learn how Jatheon can help you choose and implement the right archiving solution for your business, contact us or schedule your personal demo.